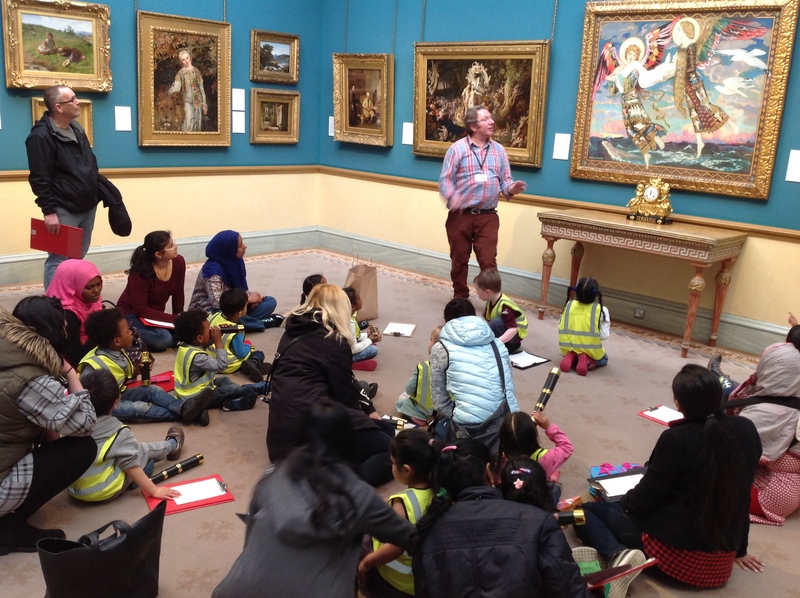 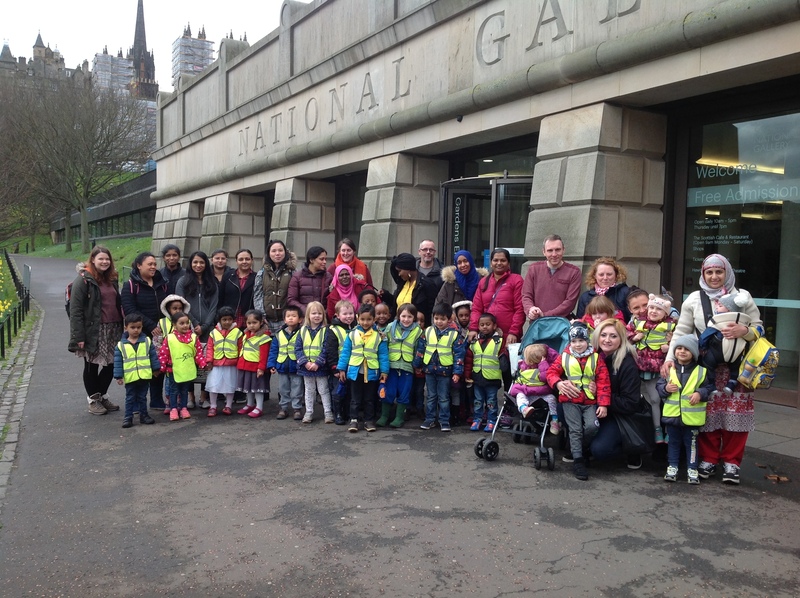 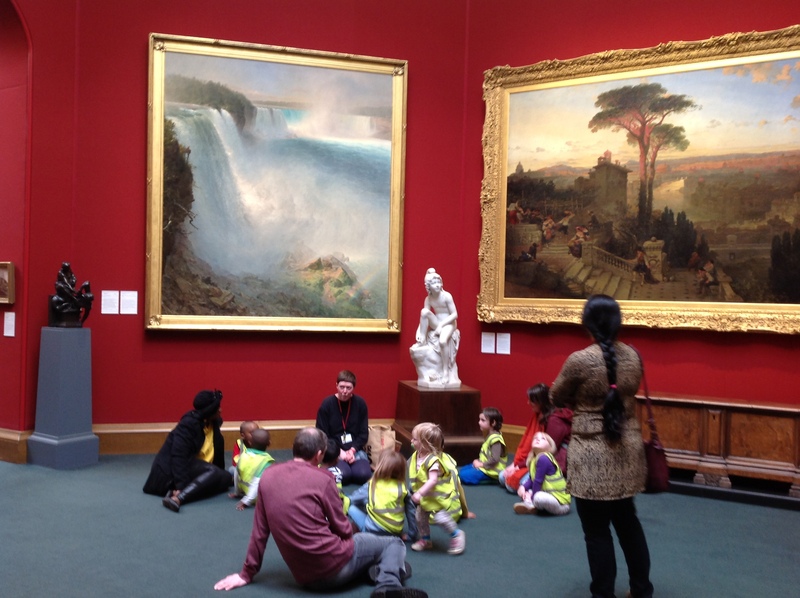 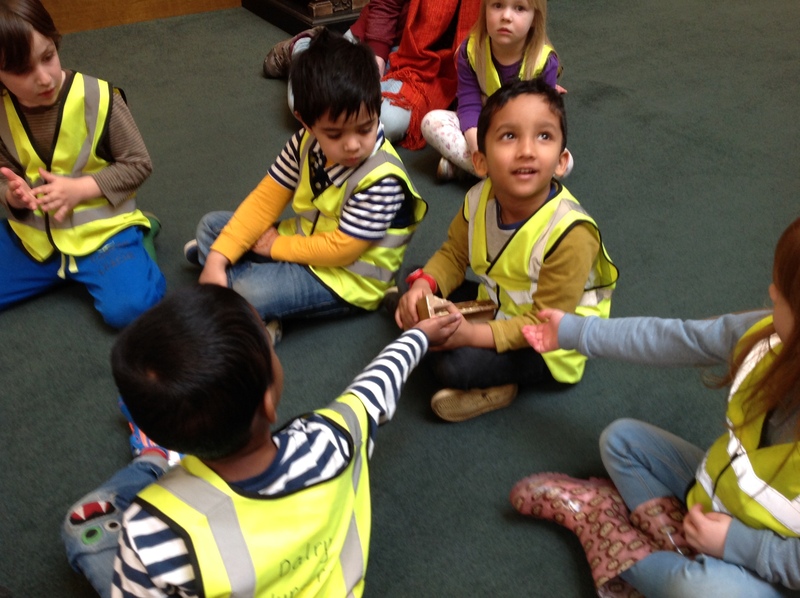 We all had an amazing time on our trip to the National Gallery as part of our learning experiences during Creativity Week. 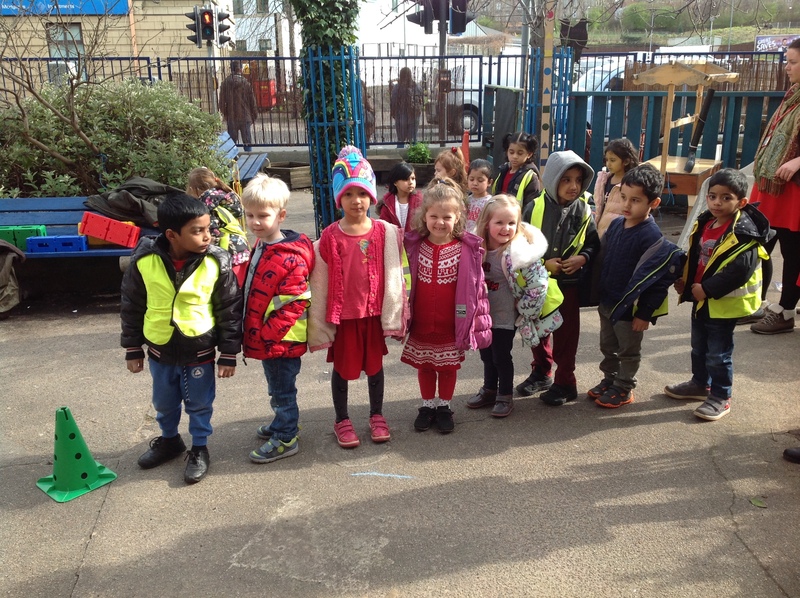 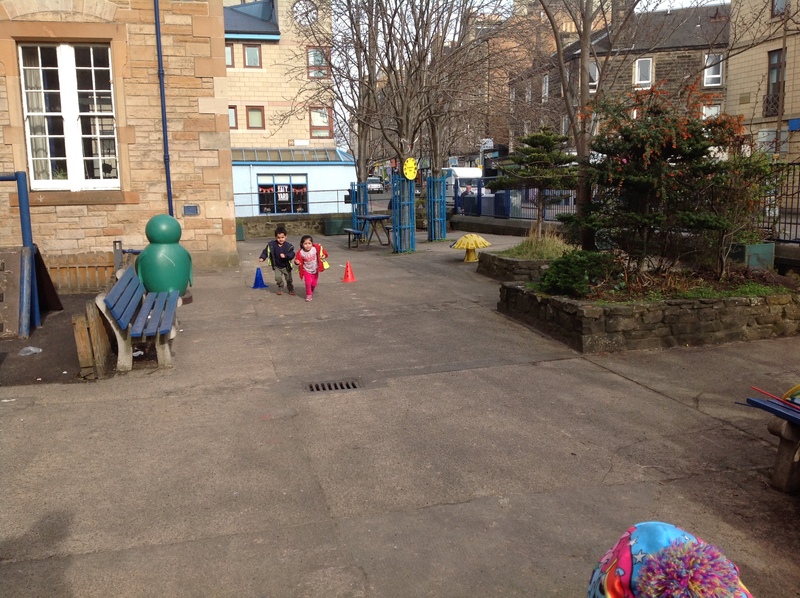 This entry was posted in Nursery News on Mar 31, 2017 by Dalry Primary Edinburgh. 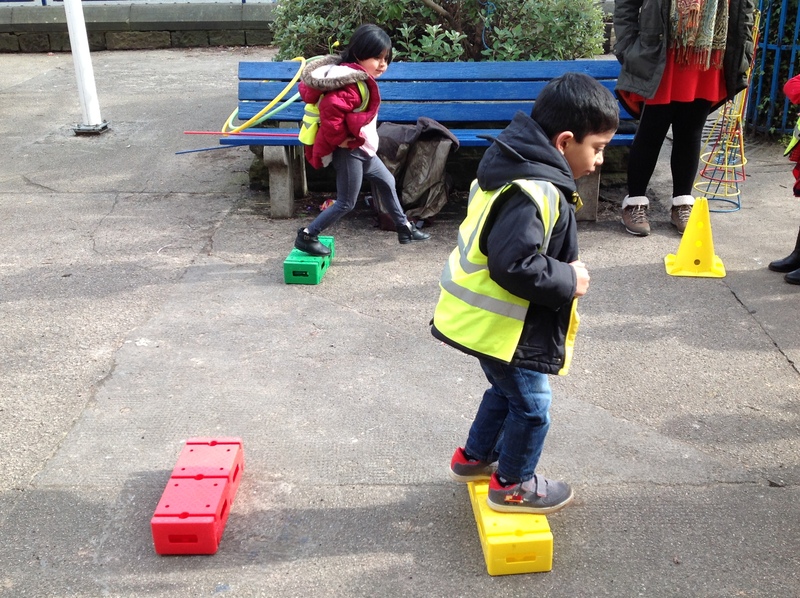 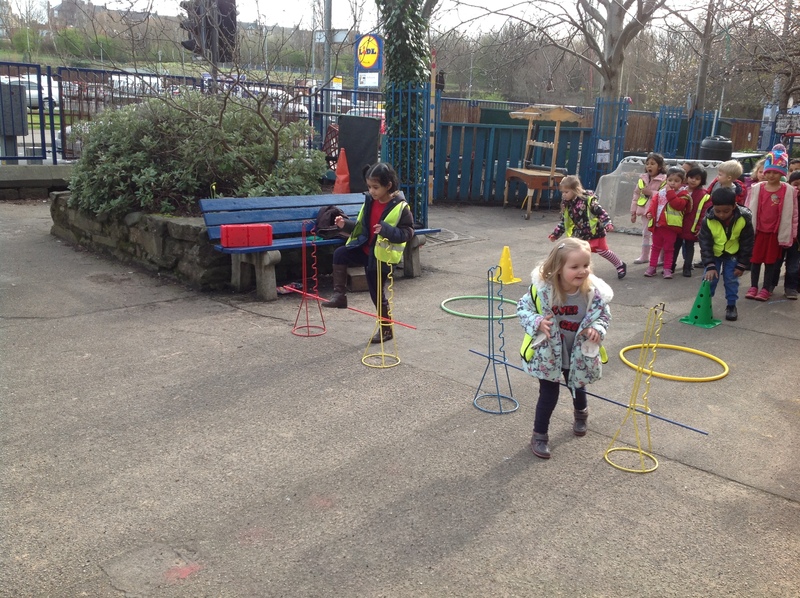 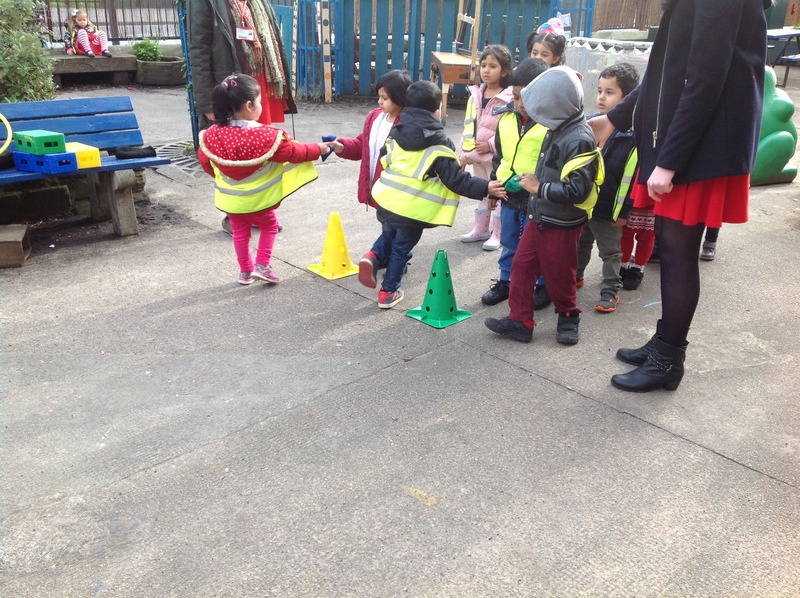 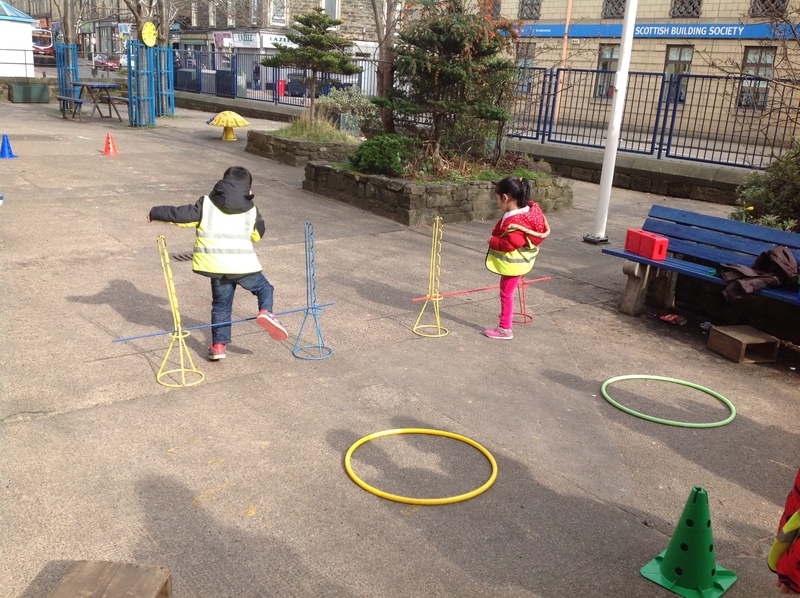 We enjoyed our PE lesson outdoors in the lovely Spring sunshine today. 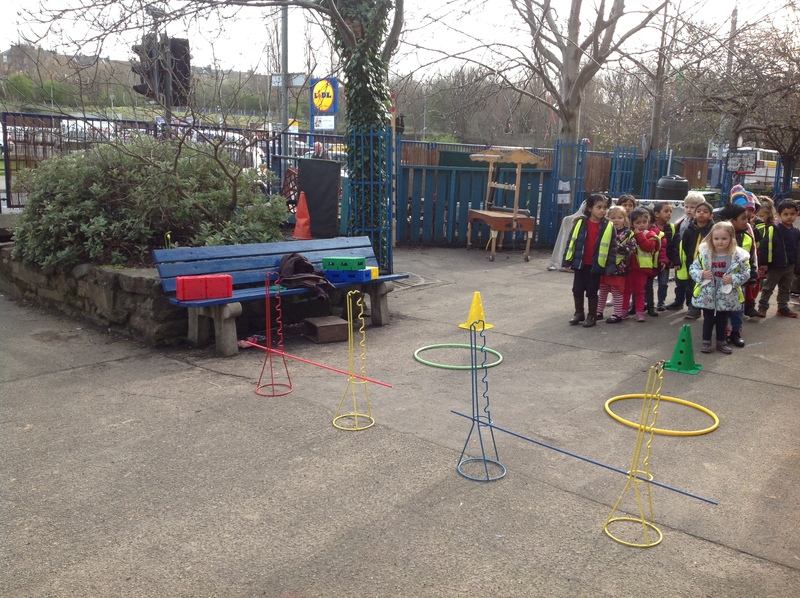 Look at our faces as we concentrate on our obstacle course. 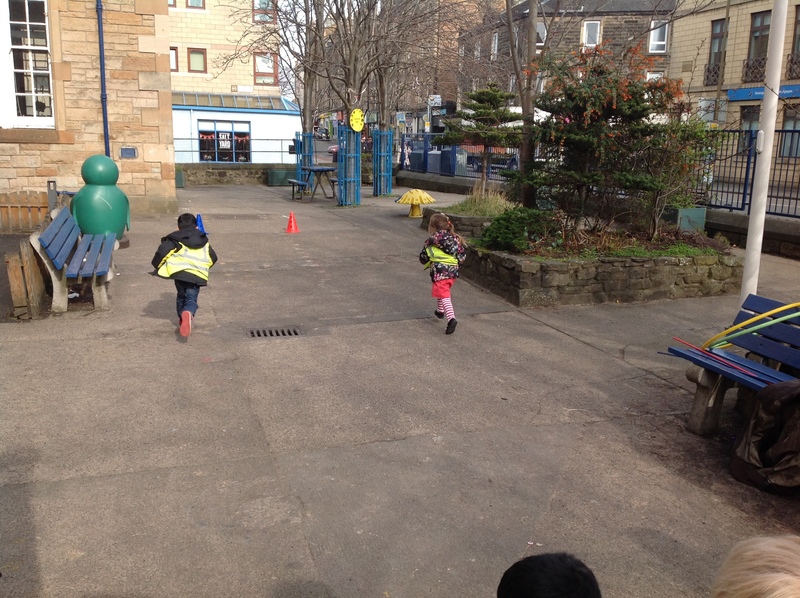 This entry was posted in Nursery News on Mar 24, 2017 by Dalry Primary Edinburgh. 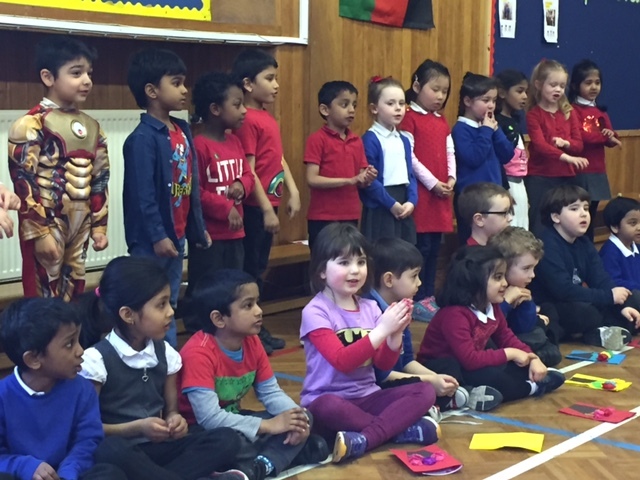 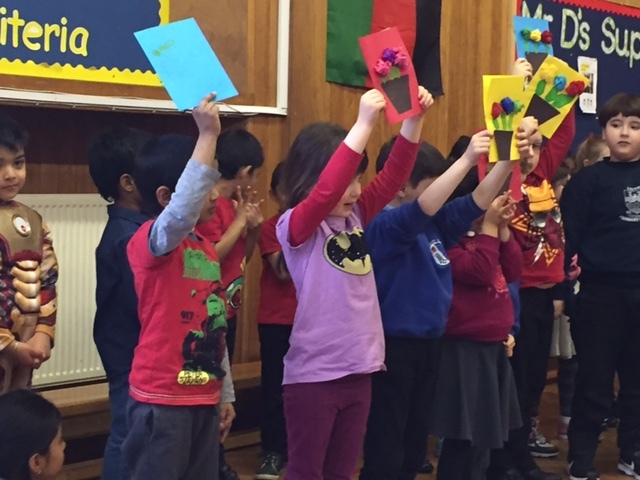 P1a and P1b gave a wonderful performance to their families today about Spring time and Mothers Day. 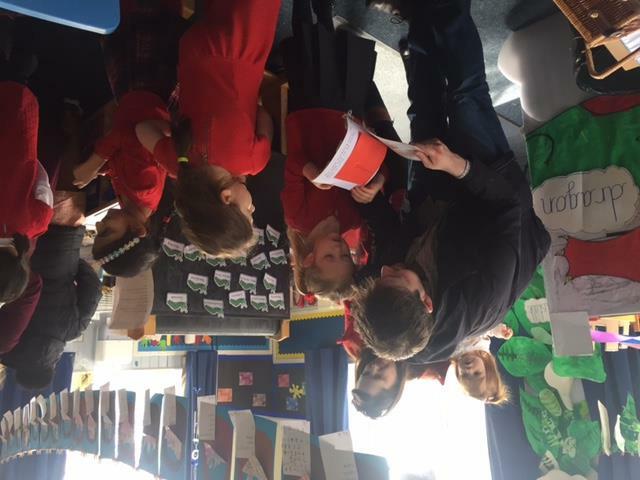 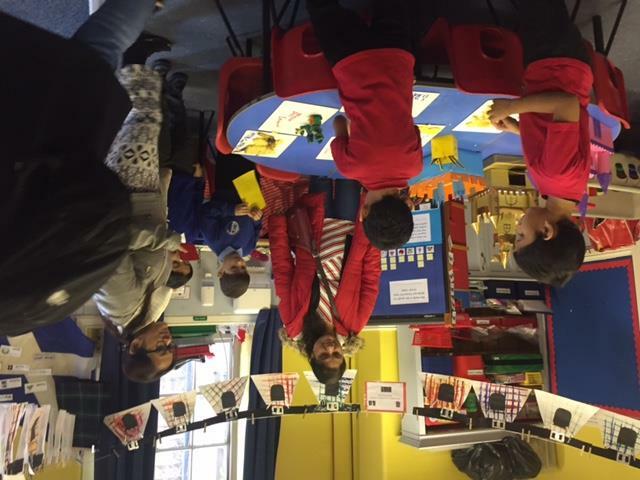 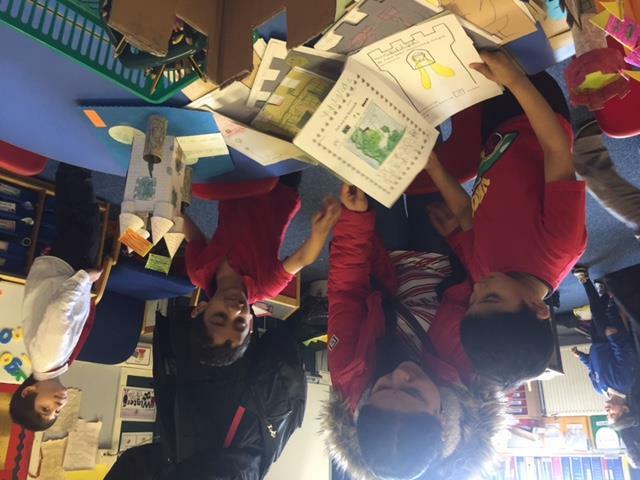 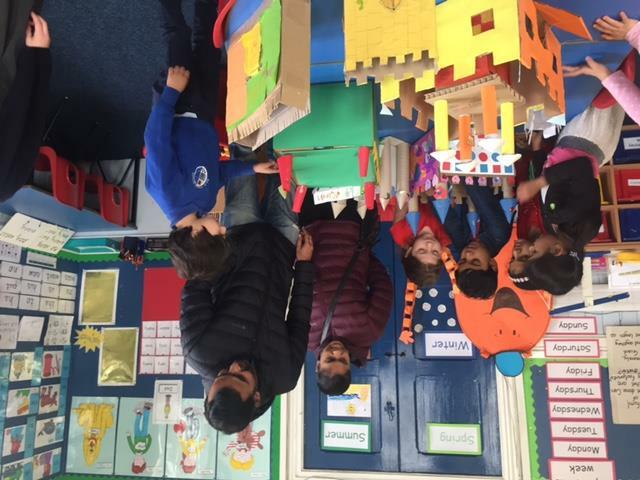 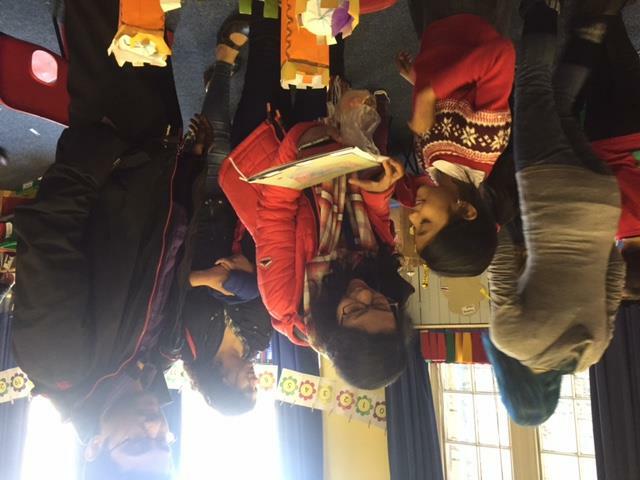 The children then invited their parents along to their classes to share their learning about Fairy Lands which the children have absolutely loved! 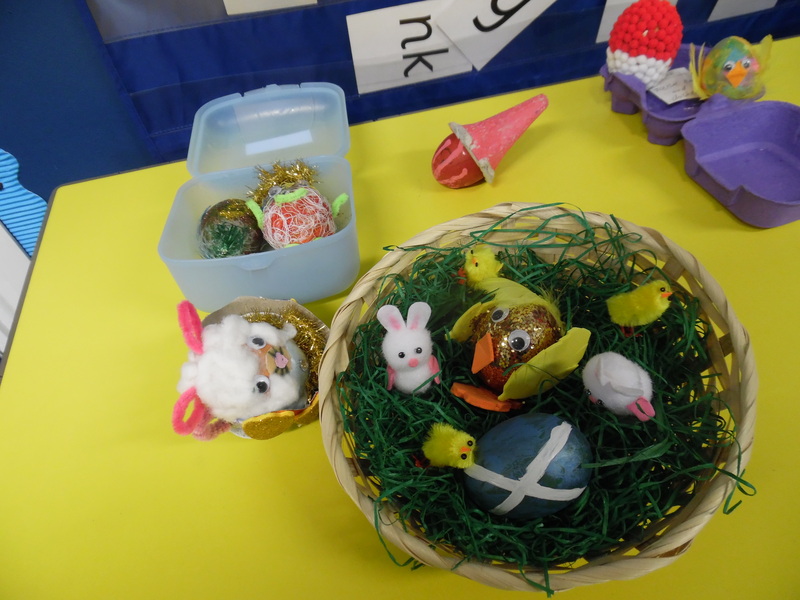 This entry was posted in Primary 1A 16-17, Primary 1B 16-17 on Mar 24, 2017 by Dalry Primary Edinburgh. 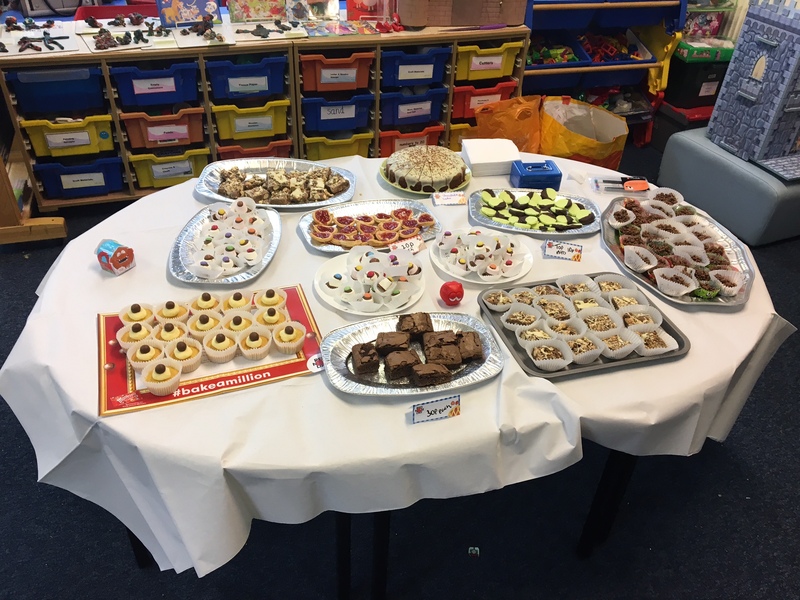 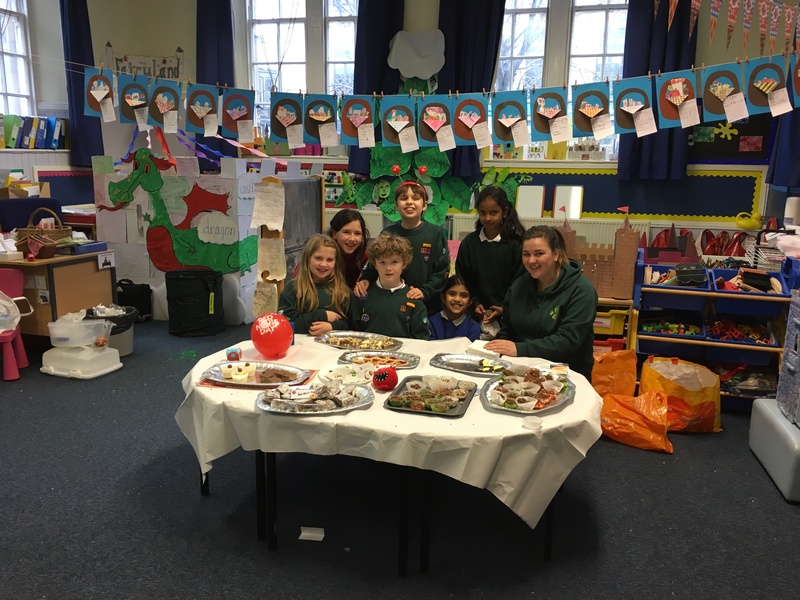 The Cubs raised £112.40 at their bake sale on Wednesday 22nd March for Comic Relief. 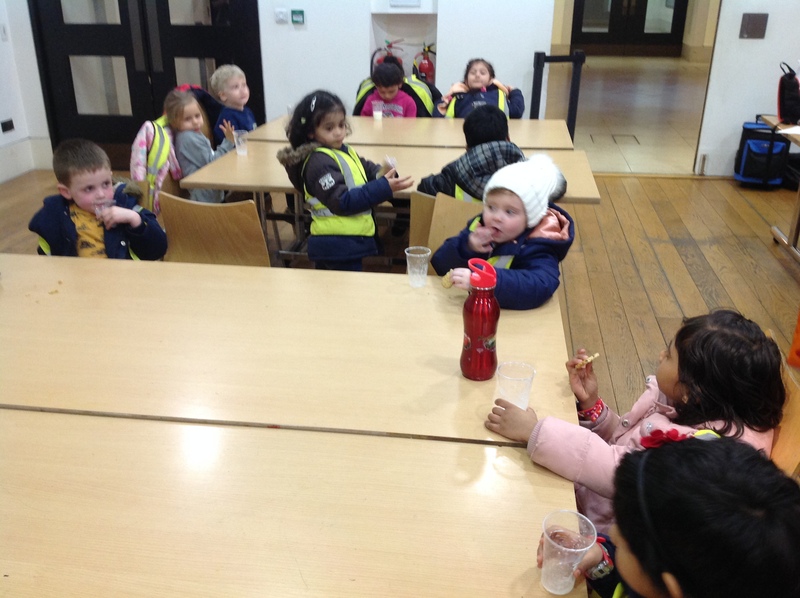 As well as learning about all the things Comic Relief do round the world, all the work they’ve done will go towards a challenge badge and and a couple of activity badges (and the beavers will get a little something for all their help with the baking). 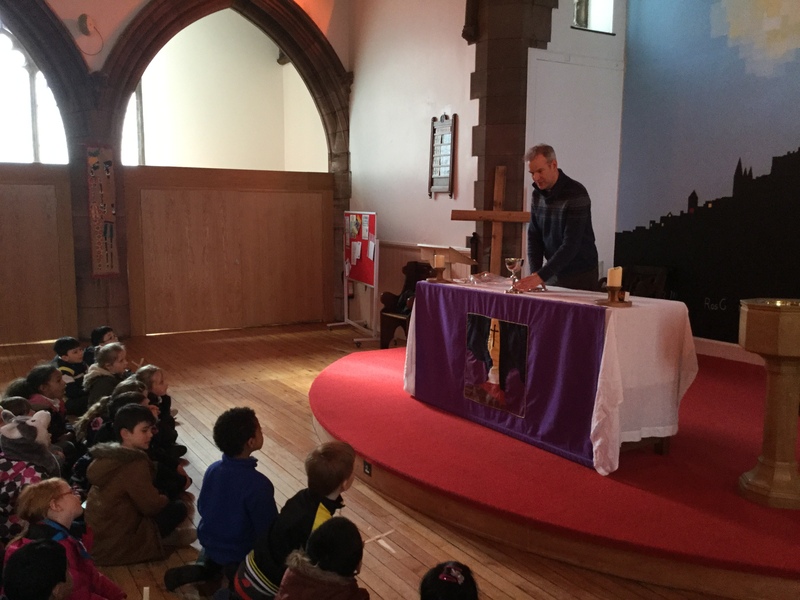 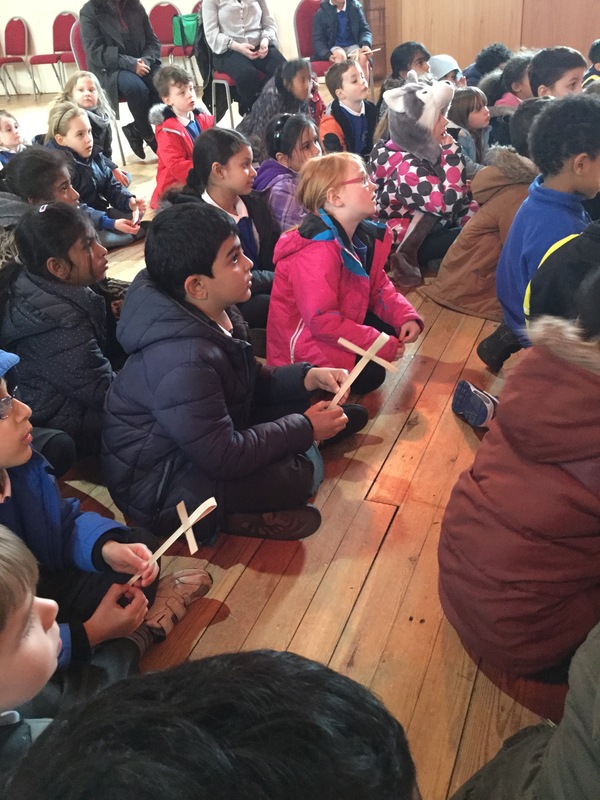 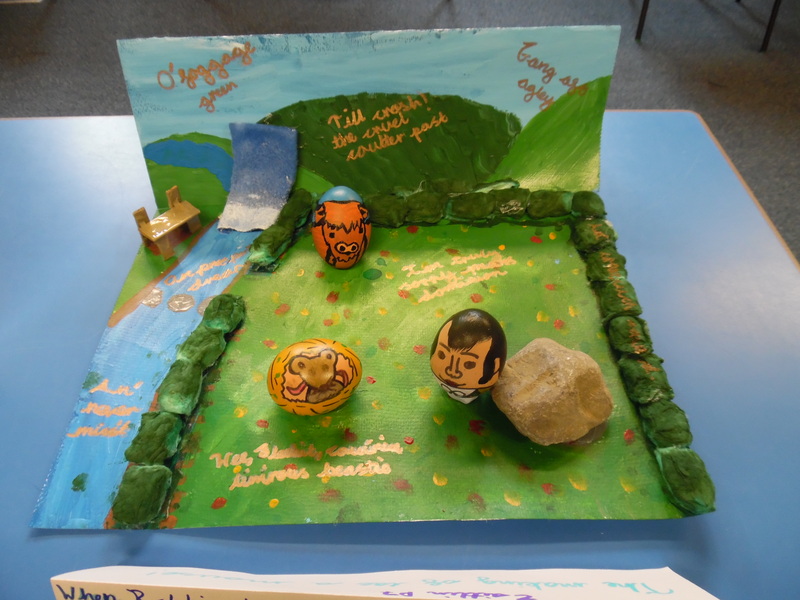 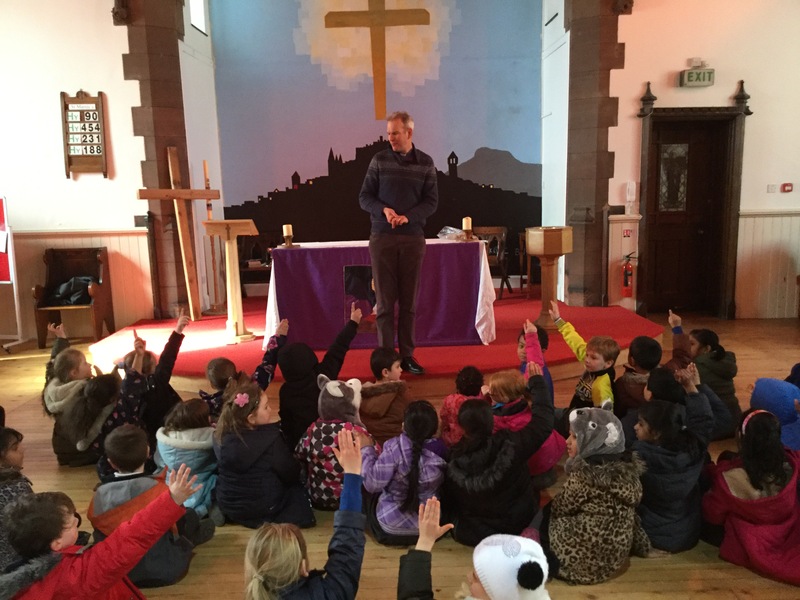 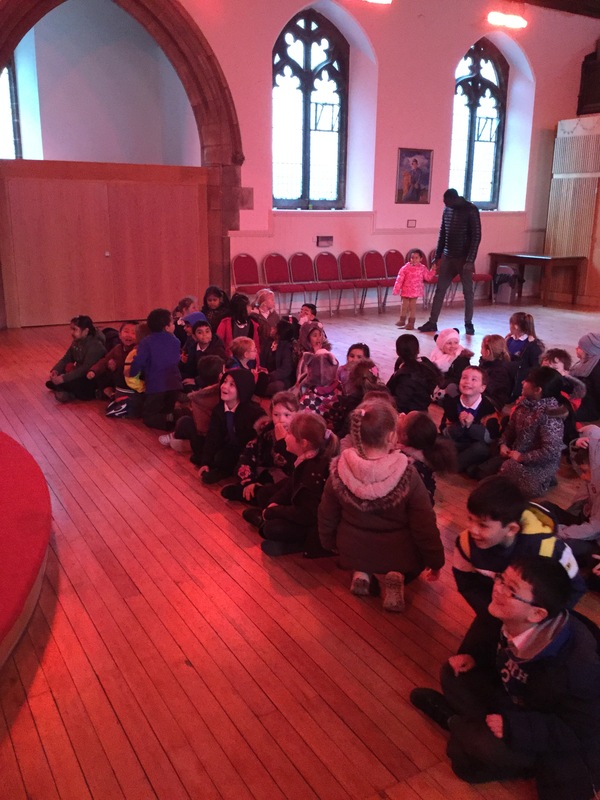 This entry was posted in Events, Uncategorized on Mar 23, 2017 by Dalry Primary Edinburgh. 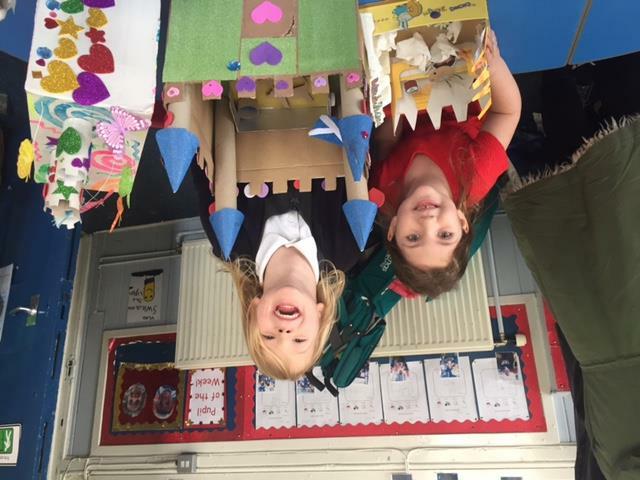 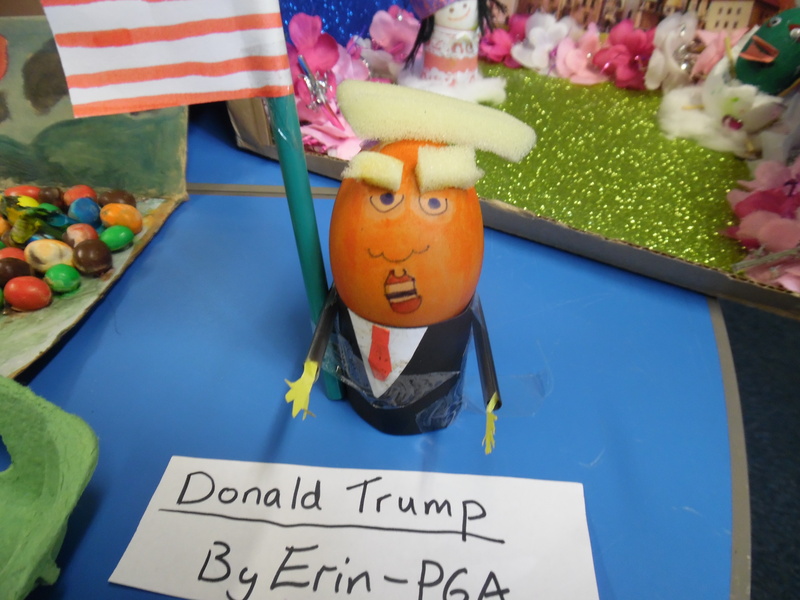 This entry was posted in Newspaper Group on Mar 20, 2017 by Dalry Primary Edinburgh.